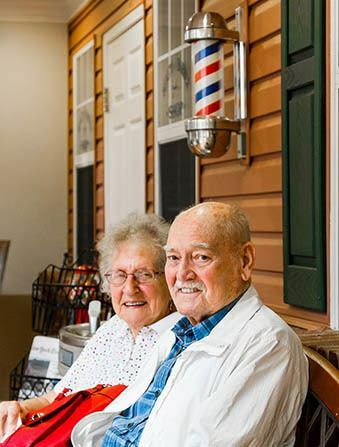 At Phoenix Senior Living, we care for our residents as we would our own family. Our goal of overall wellness is incorporated into every aspect of our assisted living with apartment style suites, individually tailored activities, and purposeful interaction. 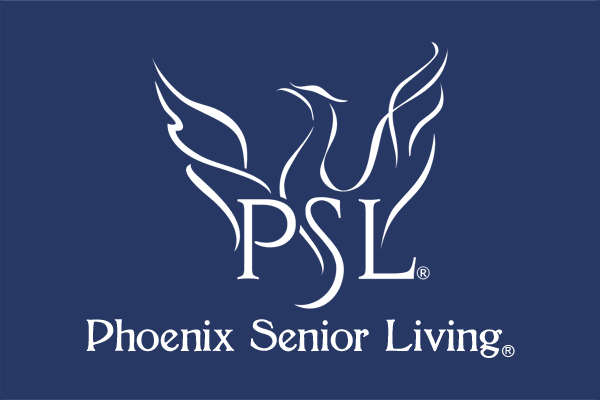 Phoenix Senior Living strives to create a family atmosphere where establishing trust and building relationships is key. Our highly qualified staff is chosen not only based on their education, previous experience, and in-depth knowledge of senior care, but also on their ability to serve with compassion in every circumstance. We partner with AT Home agency health care professionals who share our same vision and are proficient at providing medication management and assisting our seniors with daily living services on an as needed individualized basis.